Current Conditions | Some fire growth occurred on Sunday evening bringing the total of scorched earth to 400 acres. A 10% containment status has been reached. 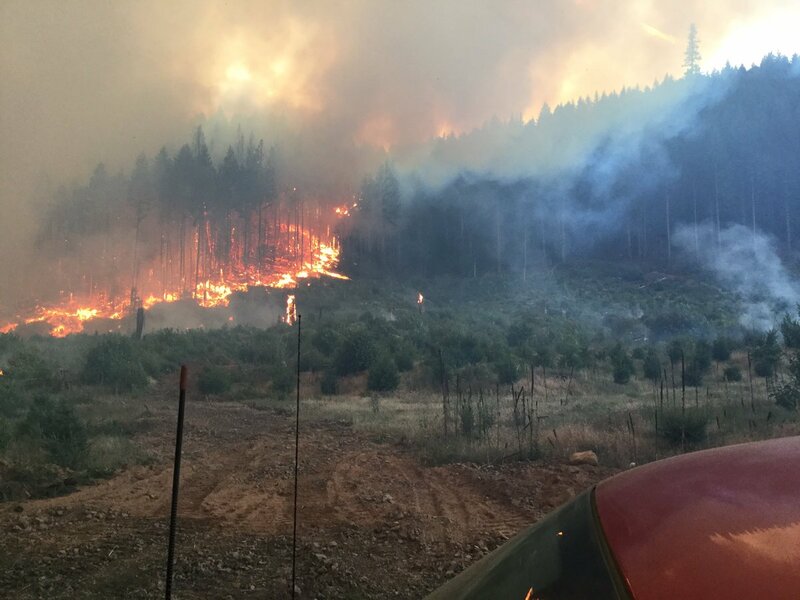 Cost-To-Date | The total cost-to-date fire suppression and containment costs have reached $500,000.